The weekend is over, and our second week in Chile has begun. Although it’s only Monday, the day of our departure is coming quickly—on Thursday morning we’ll take a bus to Vina del Mar, Chile, where we’ll spend our last days relaxing by the ocean. Saturday was another work day, and we were pleased to get all of the staining completed on the dorms. Most of the girls went home for the weekend, so we made an extra effort to include those who were still here. In the evening we invited the girls to join us for dinner and entertainment. Mark performed a comedy routine; our Canadians, Debbie and Dianne, put on an interactive skit for the girls; and those who didn’t go to sleep early stayed up for a movie and popcorn. On Sunday our team members attended church in Santiago. Most of the group went to a larger church in the city, and five of us attended a smaller one with missionary kid Susie Fugate. 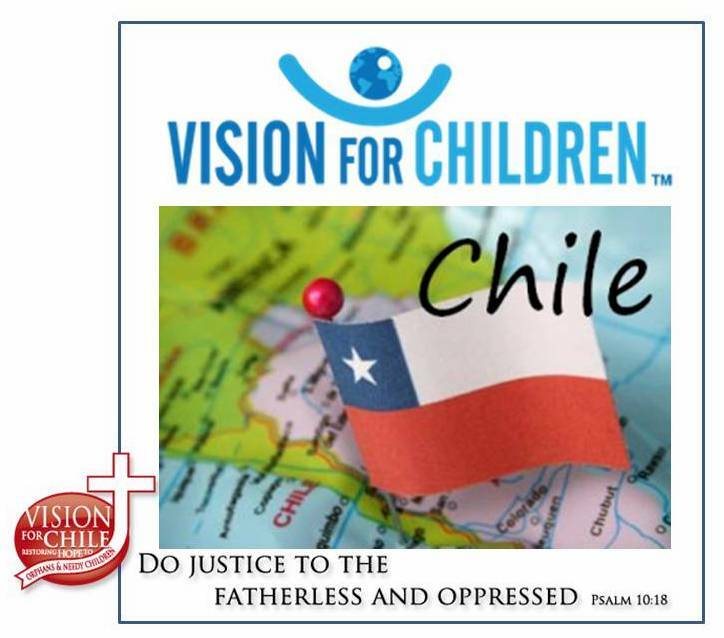 We spoke to the congregations about the work Vision for Chile does, and we asked them to pray about how they can help. At each church one team member gave a testimony about God’s work in his or her life, and each group also chose a few members to sing a song of worship for the service. After sharing, we stayed for the regular service, catching what Spanish words we could and praising God for His work in this country! In the afternoon the entire team rode a bus to Pomaire, a tourist village outside of Santiago. Everyone seemed to enjoy strolling around in the Chilean sunshine, picking up Chilean souvenirs, and sampling uniquely Chilean goodies (like vanilla ice cream). Then we all met at a beautiful restaurant in the town. There we ate way too much, and we did it as a team. Today (Monday), we wrapped up the majority of our work. Our primary goal—completing the second floor of the educational building—has been nearly met, and our next priorities—plumbing and painting (including the colored back corners of the dorms)—have been completed. This afternoon many of our team members are preparing for tonight’s fiesta. Because this week is a holiday, all of the girls will be leaving tomorrow. At the fiesta we will eat and play and shower the girls with gifts, thanking them for their hospitality and celebrating our time together. Everyday we let them know how much we love them, but tonight will be our chance to show them in a special way. Prayer requests: Ten-year-old Elizabeth is feeling ill again, and her mother, Darlene, will be taking her to the doctor this afternoon. Please pray for Elizabeth’s quick recovery and for Darlene’s peace of mind while she cares for her daughter and also fills her role as head cook. Thank you for your prayers.